Stopping buybacks gives company some of $5B saved from closures. 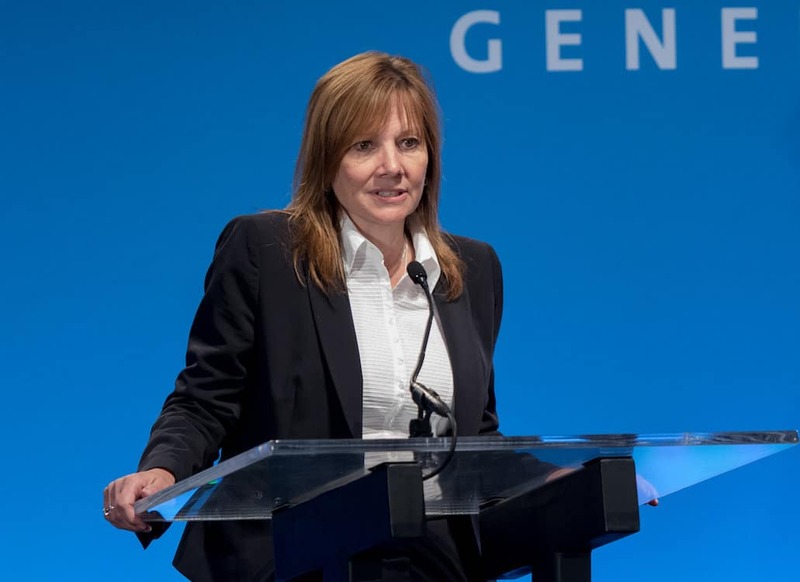 GM CEO Mary Barra is feeling more heat from three U.S. Senators demanding the company stop its $14 billion stock buyback program. General Motors political woes aren’t getting any better as three members of the U.S. Senate have launched an attack on the company’s stock buybacks. Senators Chris Van Hollen (D-Maryland), Amy Klobuchar (D-Minnesota) and Tammy Duckworth (D-Illinois) are pressing GM Chairman and CEO Mary Barra to eliminate future stock buybacks, in light of recently announced layoffs in the United States. Companies generally buy back shares to improve shareholder returns on their investment. Since March 2015, GM’s Board of Directors has authorized a series of programs to repurchase up to $14 billion of the company’s common stock. Back in 2017, Barra, facing pressure from dissident shareholders demanding larger returns on their investment, vowed to continue the buybacks. So far, GM has re-purchased $10.6 billion of its shares, leaving open the possibility the company could move forward with additional spending for its own stock. The scope of the stock buybacks dwarfs the estimated $5 billion, GM expects to save with its plans to close manufacturing plants in North America, critics have noted. 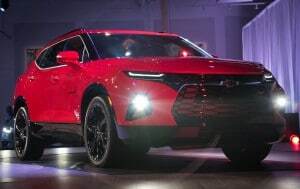 The new Chevy Blazer is the target of GM critics who believe it should have been built in the U.S. instead of Mexico. “We are deeply concerned about the recent actions by General Motors Company (GM) to close factories in the United States, at the same time that GM is expanding production in Mexico and buying back its own stock. We are writing to request information about how GM may be benefiting from new tax incentives for offshoring that were created by the 2017 tax act, and to ask that GM cancel further stock buybacks,” the senators said in the letter to Barra. “These buybacks make no sense, since GM’s stated purpose for closing factories is to free up cash flow for investments in electric and autonomous vehicles. GM has spent $10.6 billion on stock buybacks since 2015, and plans to continue these buybacks until it has spent $14 billion. These buybacks give a windfall to GM’s executives and stockholders, while diverting cash flow that GM could use to invest in electric and autonomous vehicles without laying off American workers,” the letter added. The three senators are also asking Barra and GM for a detailed accounting of any benefits GM might have received from moving or creating jobs outside the U.S. under the 2017 tax bill that cut corporate taxes through its various provisions. Van Hollen and Duckworth have co-sponsored Klobuchar’s “Removing Incentives for Outsourcing Act,” which eliminates any offshoring incentives by applying the foreign minimum tax on a country-by-country basis and repealing the exemption from that tax for foreign asset ownership. “We are calling on you to release your country-by-country financial reports. We need to understand how much GM can reduce its tax rate by expanding operations overseas while it closes factories here in the United States. This requires country-by-country information on GM’s profits, taxes, employees, and tangible assets,” the three senators. The Senators also want GM's country-by-country financial reports to see what it gained through the 2017 tax act. “GM will receive a huge tax cut under the 2017 tax act in the coming years, and American taxpayers saved GM in the wake of the Great Recession. 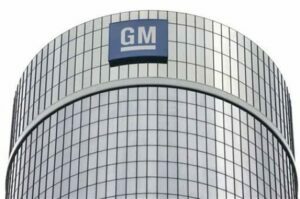 We hope you will agree that the American people deserve some basic transparency from GM to understand why it is choosing to close plants in the United States even as it expands production in Mexico,” the letter said. GM and its political advisers clearly underestimated the scope of the backlash over its plans to close five different factories in Michigan, Ohio and Maryland. Both Democratic and Republican Senators from Michigan and Ohio have attacked the company’s plans and President Donald Trump has chipped in with a series of tweets that blasted the plant closings and GM’s overall strategy. In response, GM has insisted that displaced blue-collar workers will have the opportunity to move to other jobs inside the company. 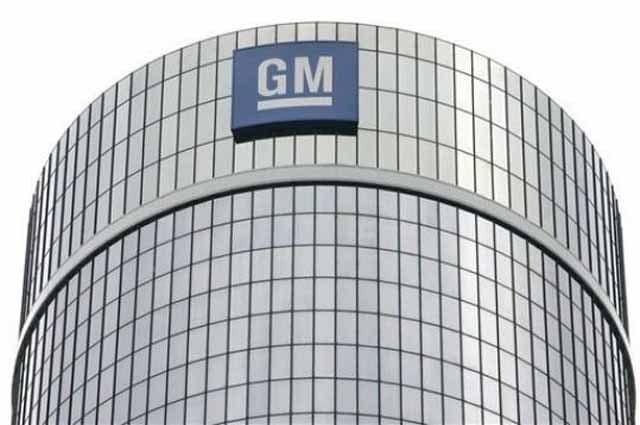 GM, however, also is in the process of eliminating some 15,000 salaried positions throughout the company. This entry was posted on Wednesday, December 19th, 2018 at and is filed under Automakers, Buick, Business, Cadillac, Chevrolet, Executives, Financials, GM, GMC, Investors, Markets, Personalities, Politicians, Sales, Trends, U.S./North America. You can follow any responses to this entry through the RSS 2.0 feed. Both comments and pings are currently closed. She should be called Mary “Barracuda” as she is eating alive the American worker and taxpayer.